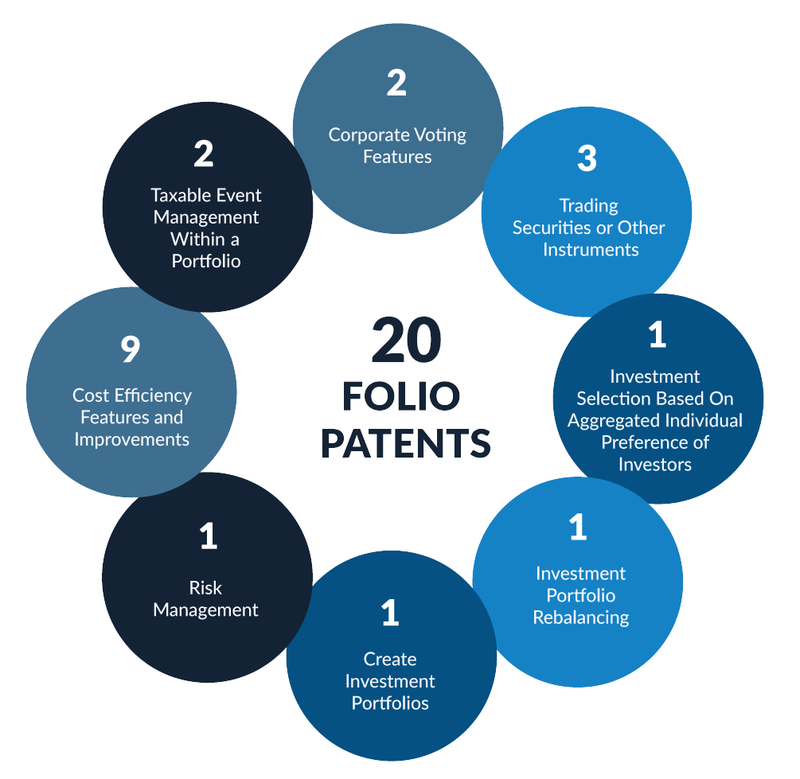 Folio was founded on the principle of making smarter investing available to everyone. We're always developing new, innovative and sometimes truly unique offerings and technology to help you and your clients invest more wisely, easily, reliably, and at a lower cost. Our patented services include commission-free window trades, dollar-based, fractional-share trading, and our Tax FootballTM.